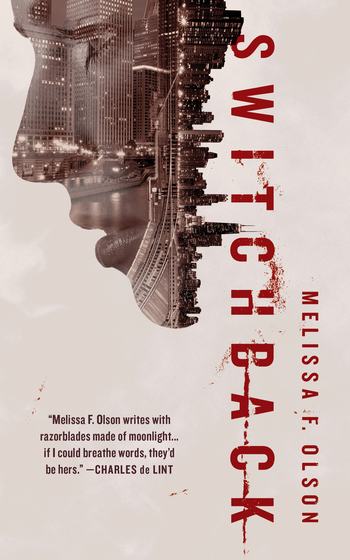 The Bureau of Preternatural Investigations returns in Switchback, the sequel to Melissa F. Olson's Nightshades. The team gets a call from Switch Creek, IL, where a young man has been arrested on suspicion of being a shade. MELISSA F. OLSON is the author of the Scarlett Bernard series of urban fantasy novels for Amazon's 47North, the Nightshades series, and the mystery The Big Keep. She lives in Madison, WI, with her family and two comically oversized dogs.